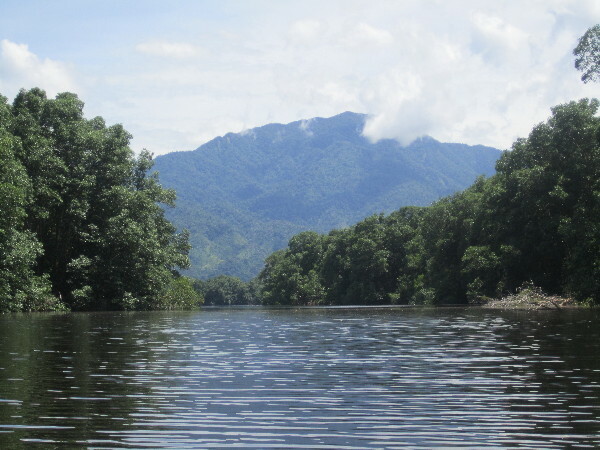 Just outside of the city of La Ceiba, Honduras lies Cocoa Lagoon and the Honduran gulf coast. While I was in the area I had the pleasure of kayaking through the mangrove jungle that surrounds Cocoa Lagoon and eventually out into the Gulf of Mexico. We saw howler monkeys, bats, and various other wildlife. You can check out the original post here and the video below.